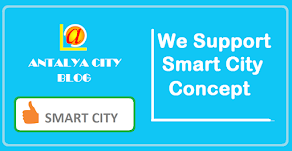 As Antalya City Blog, we launch a new application in our blog. It is called as "Social Networking". In this section, we will publish social networking tips each week, because we want you to safely connect to our blog and other social networking sites when you go on holiday. Our first post on the Social Networking Section of our blog is "Hidden Dangers of Twitter and Solutions". Are you aware of the social network viruses and spams on Twitter? Imagine you went on holiday and connected to Twitter. However, you realized some problems on your Twitter account. You saw unknown people on your following list or you saw new twits or direct messages that you did not sent them to your followers. So who has done them? 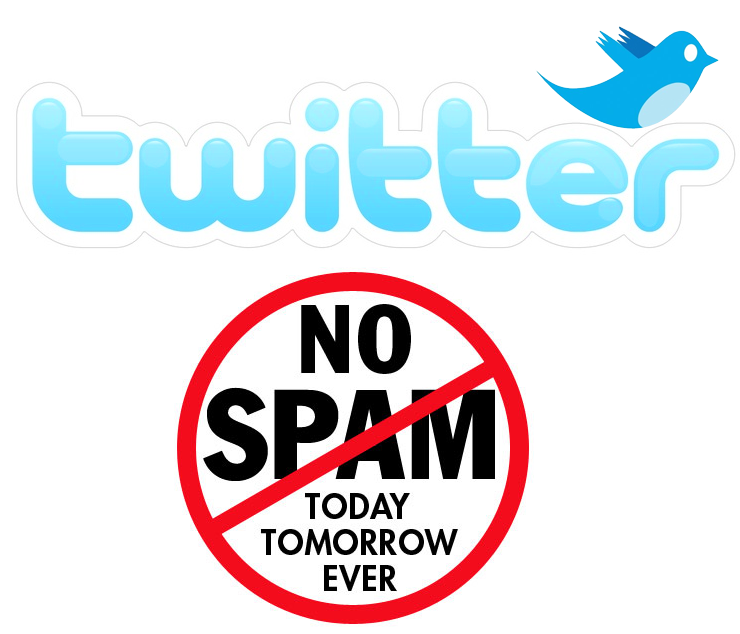 There are some social network viruses and spams on Twitter. Usually, they are infected from Twitter Applications that you gave permission to access your Twitter account or the links you clicked on Twitter. Please change your password immediately from the Passwords Tab in your Account Settings. Please select a strong password you haven't used before. If you can't log in to your account, please see this troubleshooting page. If a trusted external application or widget uses your Twitter password, be sure to update your password in the application. Otherwise, your may be temporarily locked out of your account due to failed login attempts. Your account should now be secure, and you shouldn't see the unexpected account behaviors moving forward. Visit our Safe Tweeting page for more information on avoiding hacks and phishing. 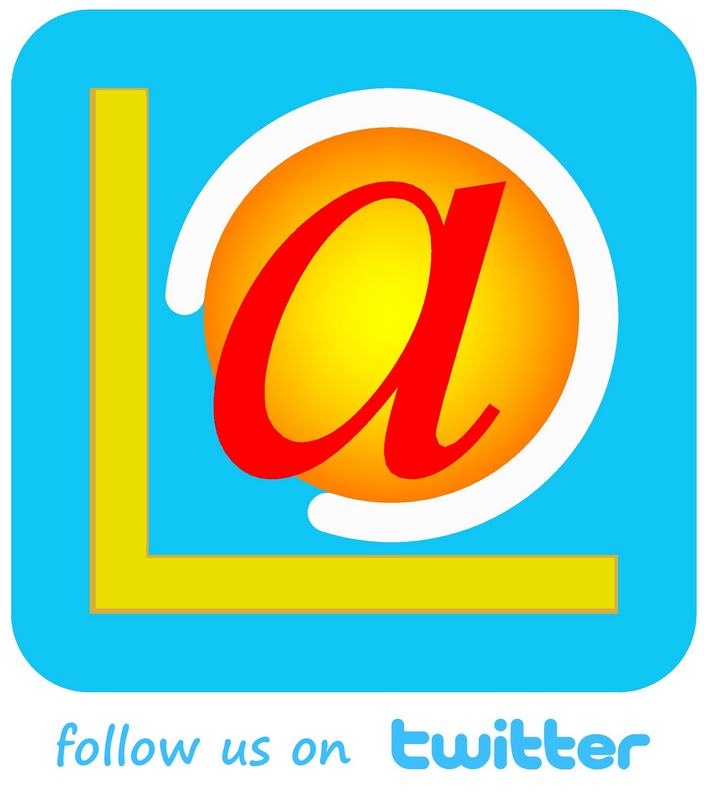 You can reach us on Twitter. Oh! well, I am sure this was very much needed. There are so many people who think that it is safe to add every information on social networking sites, but I think it should be that much safe. Also, there is so much more than just sharing pictures over there. People are now taking help of SEO and PPC Management for social media marketing.